Recall-worthy defects in braking systems, costly for companies and dangerous for drivers, can be caused by any element of the construction, no matter how small. When the connection between brakes and light is compromised, the risk of collision increases due to trailing drivers not knowing when to stop. Leaks in brake lines, parts of the wrong size, brakes wearing down more quickly than expected; any of these issues can cause significant headaches for motorists. It pays to look at the vehicles that have been recalled every month for brake problems to observe the diversity of problems that are prevalent today. These issues are often more different than they are similar, with some affecting tens of thousands of vehicles and others only a few. Sometimes, a simple tune-up can fix an issue, other times a more in-depth (and costly) replacement is called for. These differences offer a timely reminder that every manufacturer in the auto industry must keep a close eye on its brake products. First in this latest round-up of consumer vehicles with brake issues is the Kia Cadenza. This case is unique because of its niche nature: CarComplaints.com reported that only 47 of the affected Cadenzas are on the road. The exact problem with this vehicle has to do with its vacuum hoses, which run the risk of kinks. When these hoses kink up, braking distances increase. As of April 17, Kia dealers will accept the 47 vehicles and replace the hoses. The full-on recall encompassing fewer than 100 vehicles should serve as a notice for carmakers that even a braking problem affecting very few cars will get mentioned. The possible brand deterioration that comes with having a recall active for something as serious as braking. CarCompliants.com recently noted the most extreme possible case of a small recall when Kia recalled a single, particular Optima in February – not one model of car, one individual car. 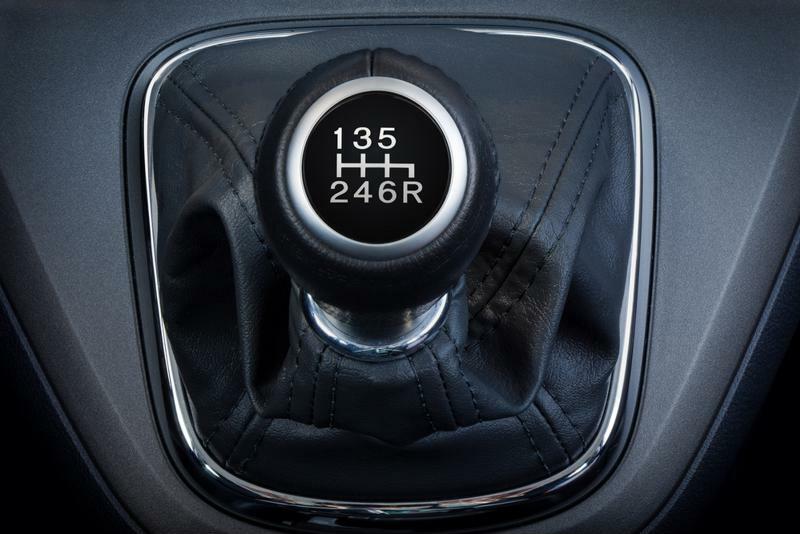 When shifting into park doesn't arrest a vehicle's momentum, a recall is needed. From 50 cars to 50,000 pickups – the next item on the list is the 2017 Ford F-250. The Drive reported that a recent massive recall for the popular truck is based on a roll-away danger based on a roll-away risk. The source noted that the part causing the issue is within the park-rod actuating plate, the piece that ensures the vehicle doesn't roll when it's shifted into park. The large number of vehicles at risk for this problem is worrying, as is the fact that the recall is the third issued by Ford in the span of a week. The automaker's vehicles are so common on U.S. roads that its recalls tend to affect many cars or trucks at once. The Driver added a side note to this recall – drivers should probably be more judicious with their use of parking brakes even when their vehicles aren't under recall. Counting on vehicles' transmissions to stop cars and trucks parked on an incline might lead to issues. A recent MINI Cooper recall by parent company BMW, reported by CarCompliants.com, revealed a few more recall facts to keep in mind about braking issues. The first is that when parts are shared across a line, any defects in that hardware will affect multiple vehicles. Additionally, braking problems can be serious even when they don't prevent cars from stopping effectively. To the first point, the current recall is form 17,000 cars, which come from the Clubman, S Clubman and JCW Clubman lines. All three varieties of vehicle use the affected part – brake lights embedded in bumpers. The affected cars are split between the 2016 and 2017 model years. The issue stems from the fact that the lights don't work as they should when the car is braking with a turn signal activated. CarComplaints.com reported that according to regulations, brake lights must be steadily lit when brakes are applied. In the case of the Minis, one light compartment shuts off when both turn signals and brakes are used at once. BMW is set to fix the issue with a software update, beginning on May 22. Whether brake parts are destined for 10 vehicles or 100,000, one model or a whole line, rigorous testing is a must. To determine the right assessment strategy for a particular piece of hardware, manufacturers can seek out a complimentary brake testing consultation from Greening.